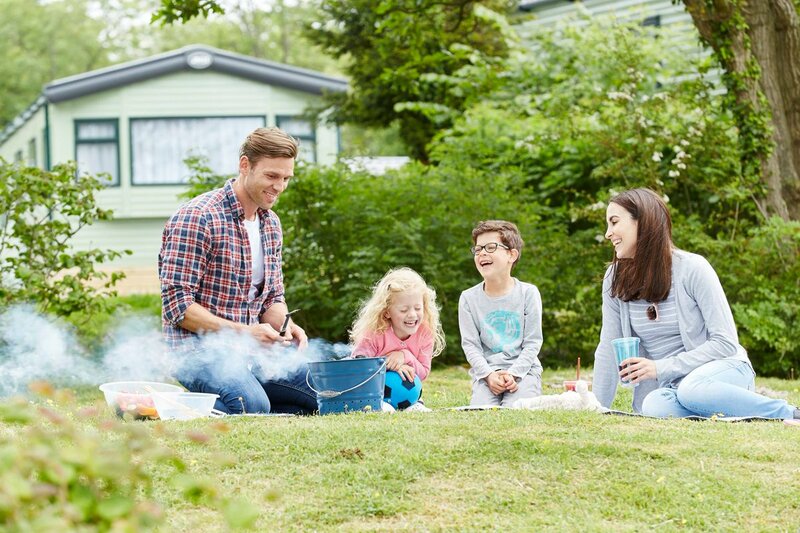 It’s officially summer, even if the sun isn’t shining, there is no better way to spend the summer months than in your ABI. From seaside walks to al-fresco dining, there are many ways to enjoy your ABI no matter what the UK weather has in store! 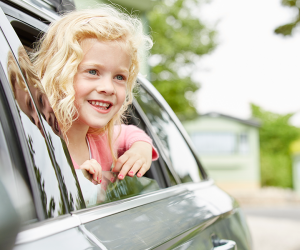 Here are our top 10 ideas to enjoy your ABI life this summer. 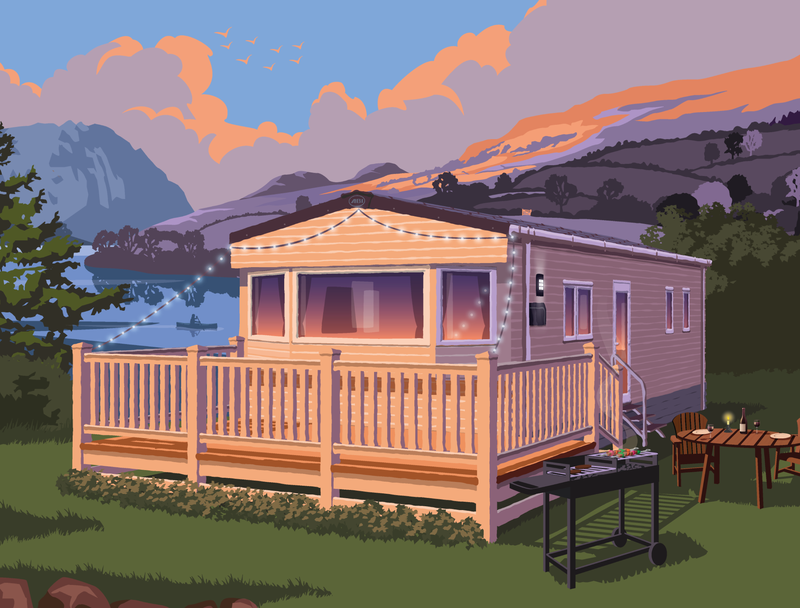 There is nothing better than sitting out on the decking of your ABI, enjoying the views. A BBQ can make this even more enjoyable, the whole family spending time together whilst cooking the food… you’re sure to make other holiday makers jealous especially with the delicious smells being carried by the summer breeze. If it rains, no worries! Grab a brolly and carry on enjoying yourself! Whether you’re holidaying in the countryside or beside the sea, a long walk is the best way to explore your surroundings. Make the most of any opportunity to venture out and enjoy the summer heat while the sun is shining! Now that the days are longer, we have plenty more time to explore our surroundings and discover something new. There is always something nearby, waiting to be explored… whether it’s an outdoor adventure or a museum to shelter from a summer shower! This is definitely one for when the sun is shining! 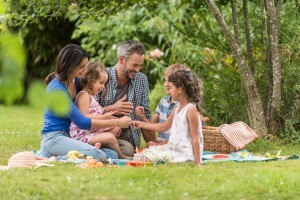 Everyone loves a picnic, enjoying the sunshine whilst tucking into all your favourite picnic foods. Eat, relax and enjoy the sunshine… our favourite! Twister and Charades are firm family favourites, but these don’t always have to be done inside! Grab your favourite games and head to the decking of your ABI to enjoy your ABI life this summer. A guaranteed fun-filled afternoon for everyone! A trip to the seaside is the perfect family outing. Get your bags packed with a picnic, buckets and spades and plenty of sun lotion for a fun-filled day on the beach! Take in some of the best scenery that the UK has to offer, which we hope you’ll agree is truly breath-taking. 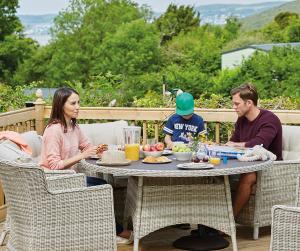 The summer months are the perfect opportunity to ditch the dining table and head outside onto your ABI decking to eat your evening meal. It can be extremely romantic, and if you have children they will love it too! Who needs to holiday abroad, when you can enjoy your ABI life this summer? The days may be longer in the summer, but it’s the evenings that are definitely worth the wait. Clearer days mean clearer nights which is perfect for wrapping up in a blanket with a cup of hot chocolate, and watching the twinkling stars. A treasure hunt is a great opportunity to get the whole family involved, young and old, involved and see who is the most competitive! Either in big groups, or individually, a day of solving clues and finding prizes will be a truly enjoyable day for everyone! Take advantage of the British summer and breathe in the fresh air, getting active and having fun at the same time. 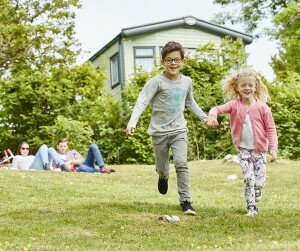 An ABI sports day is great fun for all the family, including traditional games such as the three-legged race and the egg and spoon race – you’re guaranteed to have a laugh and the kids will love it too! We really hope you have a fantastic summer, and make lots of amazing memories at your ABI.